My interest in water products started in 2000. 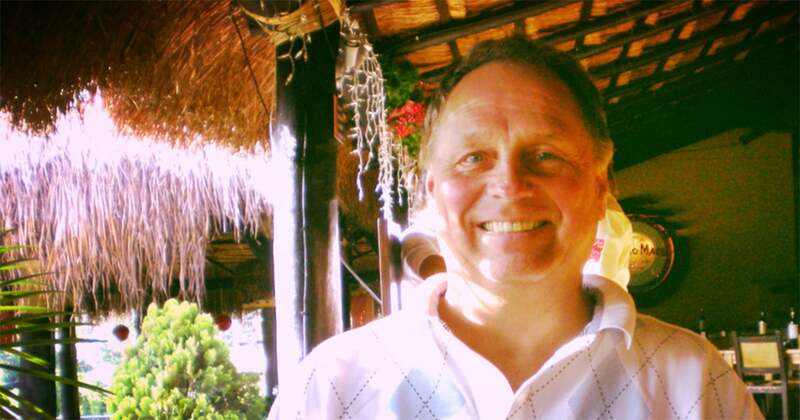 I began marketing water filters for home, camping, emergency and commercial industrial filtration systems through my company JMCC Water Filters. Water was poised to be a global issue. In 2017 I included Atmospheric Water Generators (AWGs) to my product line. But they required large energy resources. I soon realized that the high electrical power requirement was a hindrance to moving this product to poverty-stricken areas of the world where there was no infrastructure. In 2004 I was asked by an independent firm to perform an efficiency study of Xcel Energy’s electrical power generation/grid which included “alternative energy” 3 blade wind generators and solar. With this I realized 1) the tremendous inefficiency of power generation from high energy content fuels (coal, nuclear and natural gas), 2) that the 3 blade wind generators did not work and lastly 3) that solar would never replace the central power companies. The only reason these industries existed was through government tax incentives and subsidies. I proceeded to define what became the McCanney WING Generator high efficiency wind energy device that would bring in a true age of renewable energy from the wind … “The Jet Age of Wind Energy”. My engineering studies showed that we could build the WING Generators for many applications and that they scaled to large sizes sufficient to replace coal and nuclear power plants. I then worked on my system of “Distributed Energy”. In 2017 the Abundant Water X-Prize was created. I entered the XPrize with the intent of combining the WINIG and AWG technologies to fulfill my dream of providing inexpensive electric power and water to the 3.5 billion people who lack these, and to replace coal and nuclear power plants with the WING Generator. The design is based on two existing technologies which both have been crowd funded and/or privately funded and built. The advent of the Water Abundance X-Prize caused the marriage of the two technologies that would not have been possible even a few years ago. 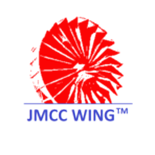 The energy source is the McCanney WING Generator (patents pending - JMCC WINGTM), a high torque low cost wind energy system which is used to power the JMCC WING, LLC existing commercial line of Atmospheric Water Generators (AWGs). Water extraction from the air requires large amounts of energy to operate no matter what the process. The Atmospheric Water Generators are simple and rugged. The compressors and fans can operate for years with little maintenance. The fans use 10 % of the energy with the other 90% to operate the compressors which cool the coils to extract the water. They require considerable power to operate but enter the efficient high torque McCanney WING Generator and now the energy can be derived for a low cost from the wind. The energy requirements from traditional energy sources such as the grid, 3 blade wind generators or solar make them too expensive to install and operate. To meet the XPrize stringent requirement of 2 cents per liter, a very efficient natural source of energy is required. 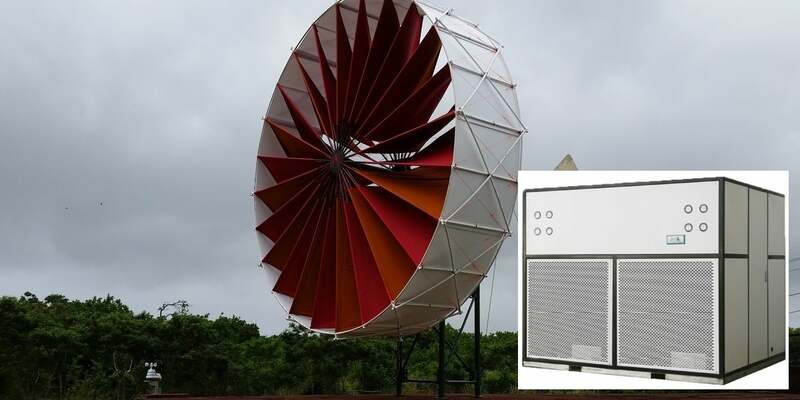 This prompted the inclusion of the McCanney WING Generator as the low-cost source of energy. As the WING Generators scale to larger sizes, because they grow in 3 dimensions (not 2 dimensions as is the case with solar and traditional wind systems), and because they produce energy from low to very high wind speeds (they do not have to be shut down in high winds), the comparative cost per unit energy of the WING Generator system decreases exponentially with increasing size.